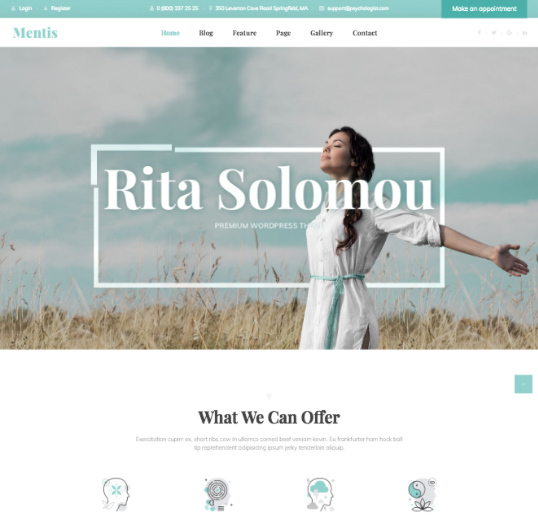 Menticare - Psychologist is an elegant premium WordPress Theme for a practical psycologist, therapy centre, marriage counseling, family therapy, individual counselor or therapist. 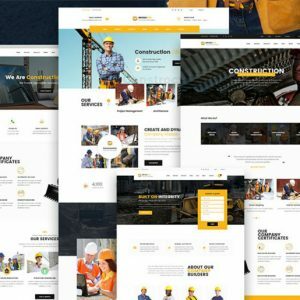 This theme is going to become a perfect platform for a professional website. High quality services realted to personality, its problems and personal growth strategies have always been appreciated and there is no better way to tell people about your services. This WordPress Theme is powered by Redux FrameWork and has a perfectly formatted and commented code. It’s going to be super easy-to-customize. You can literally adjust everything to give your website a personal touch. Home page of the template is a perfect place to tell your audience more about you and your services. And the blog page is a great way to share your stories and thoughts, that way keeping your audience up to date with your latest news. 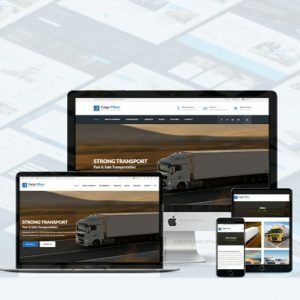 The WordPress Theme has tons of widgets and shortcodes, and has multiple otpions for headers, footers, breadcrumbs copyrights and side menus. Features free fonts from Google Fonts Library and FontAwesome icons. 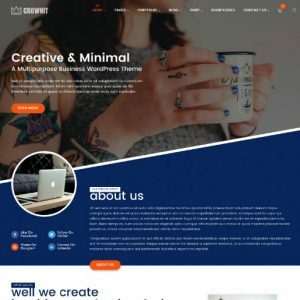 WordPress Theme is a compelling tool for promoting and marketing your business, especially when it comes to specialists providing psychological services. And to achieve success in this sphere you need to use all the means possible, so why not start with a professionally crafted website? By the way, our support team is always ready to consult in case any help needed!